CLICK HERE TO GOTO THE UNLOCK PAGE TO WATCH THIS CONTENT! Welcome to the new home of HealthySimAdmin, the world’s first broadcasted event providing an open and online discussion to share administrative solutions for the “how to” of medical simulation. Over 300 simulation program administrators from around the world have watched the HealthySimAdmin panel of sim lab management experts from hospital, military, community college and university nursing programs, medical schools, EMS providers as well as medical simulation consultant groups to cover eight community-selected topics which included: Collaborative simulation program development, Funding sources & models, Faculty/educator buy-in, Research coordination, Daily operations, IT issues & support, Increasing utilization & Business development! Subscribe to HealthySimulation.com’s FREE newsletter to immediately gain access to all of the HealthySimAdmin sessions in full High Definition video. 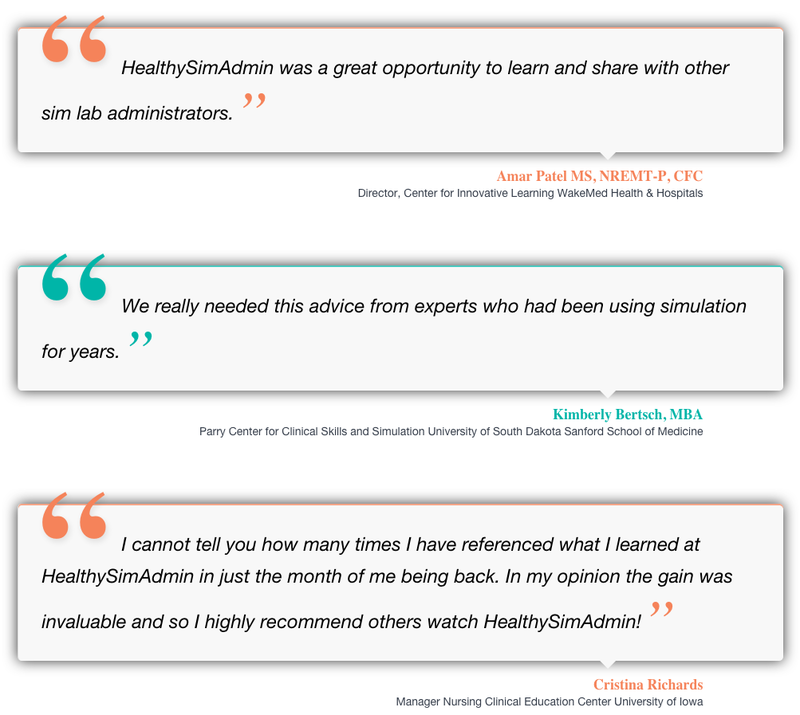 Get access to over 15 hours of video content and eight presentations specific to the administration of medical simulation spaces with your free email subscription to HealthySimAdmin.com! “Collaborative Simulation Program Development”: Imagine splitting the cost of a brand new simulation center and operational program in thirds, while simultaneously increasing access to equipment, space and staff support. Now also consider the benefits of partnering with other healthcare professional disciplines to further breakdown the traditional educational training silos through your simulation program. Dean Carolyn Yucha RN, PhD, FAAN from UNLV’s Nursing and Allied Health Programs will launch our discussion into how to develop a multi-disciplinary multi-institutional collaborative simulation center. Dean Yucha spent three years leading the development of the Clinical Simulation Center of Las Vegas, which supports the clinical education of three distinct institutions across a multitude of disciplines. Following Dean Yucha’s presentation, the HealthySimAdmin panel of experts will continue the discussion of related topics such as stakeholder identification and board/committee needs, types of umbrella administrative structures, architectural design considerations, financial reimbursement systems, building and program support services, legal requirements, ongoing collaborative issues and more. Funding models will be touched upon briefly but will be explored in greater depth during subsequent sessions. Audience question and answer sessions will follow the lecture and panel discussion. In summary, in this session we will learn how to build and continue a successful collaborative partnership for a medical simulation program. “Funding Sources & Models”: It’s all about the money! One of our panel experts will lead our conversation into the topic of how to find and continue the funding necessary to operate modern day clinical education/training facilities and programs. A recent survey of institutions utilizing medical simulation found that more than half do not have an ongoing operational annual budget! How can we plan for success without gaining the financial support necessary? Dean Yucha will share the financial background of the Clinical Simulation Center of Las Vegas (which combined two nursing schools and one medical school) while retired US Army Colonel John McManus will cover federal grant dollars and resources. Also, consultants on our panel have helped countless simulation programs identify funding priorities and development successful Return-On Investment strategies. Discussion will include considerations for both single to multi-lab or in-situ simulation budgets. After this presentation, the HSA panel of experts will continue the conversation discussing collaborative funding models, initial capital vs. ongoing overhead costs, grant and donor opportunities, short and long-term budget projections, hidden costs, pitfalls to avoid as well as costsaving techniques. Audience question and answer session to follow. In this session we will learn what funding methods the HealthySimAdmin panel of experts utilized to successfully develop and operate simulation center spaces, staff and equipment. 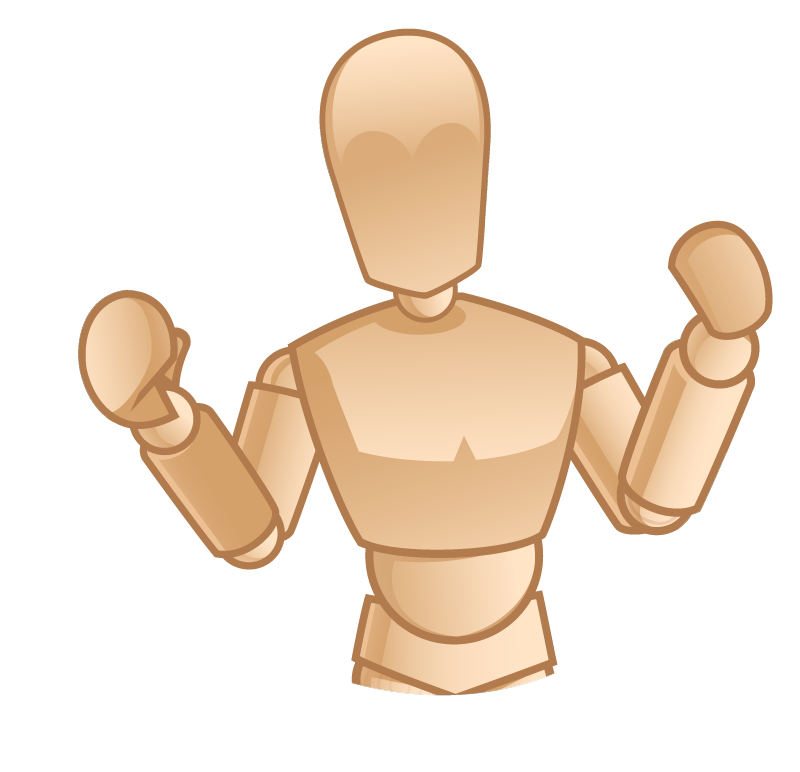 “Clinical Educator Training & Buy-in”: We’ve got the manikin – now what? 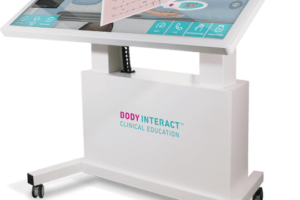 At times this new technology has been purchased without consideration for the time, training or support necessary to effectively engage faculty in simulation. How then do we pick up the pieces, roll up our sleeves and get simulation to work? Jane Kleinman, RN MOAM a world renown consultant in medical simulation, will enlighten us about how to get your educators up and running with medical simulation through the encouragement of simulation champions, training platforms and controlled program expansion. As well we learn how to increase learner performance outcomes through advanced debriefing instruction and facilitation/scenario standardization. This presentation will be followed by a HealthySimAdmin panel discussion to share strategies and tactics for starting, continuing and increasing educator utilization and program implementation. Topics to be discussed include how to reward simulation champions, simulation facilitation styles, currently available training resources, implementation strategies for the simulation methodology, internal marketing campaigns to capture interest and disseminate information, as well as gaining mandates and other administrative support. Audience question and answer period to follow panel discussion. Learn how build a successfully utilized simulation lab with quality learning outcomes with this dedicated lecture and panel discussion session. “Research Development”: Medical Simulation is quickly becoming a leading methodology for clinical skills based education and training. Impacting how our learners understand and apply the content is just as important as expanding our understanding of how to improve human and system processes. Groups interested in developing and funding or expanding current research into simulation will find this session led by Amar Patel MS, REMT-P, CFC extremely useful. Amar will lead our discussion highlighting the successful integration of research at the facility he manages. Amar will share: types of research that can be conducted (scopes of projects), costs associated with conducting and managing research projects, funding opportunities, the return on investment, what you need to know to begin (documents, education, IRB, policies & procedures), publishing abstracts and completed research projects, data collection and analysis, and setting up the simulation environment (is it research friendly?). Afterwards our panel will engage in a discussion on how to build and facilitate a successful research component into your simulation program. An audience question and answer period will follow the panel discussion. Through this session we will learn how to conduct, integrate, and manage research projects. Furthermore, we will highlight ways to incentivize educators to engage in successful simulation-based research projects that will promote your institution and your program. “Daily Operations”: None of us received a formal education in leading or managing a medical simulation program. 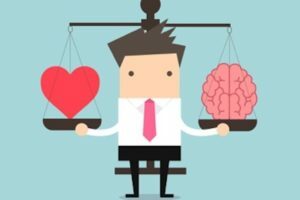 While the unique background experiences we hold may help us with certain aspects of operating these modern day clinical training facilities, most of us have identified knowledge gaps when it comes to operations. Henry Henao MSN, ARNP, FNP-BC, EMT leads our conversation on the crucial topic of learning how to successfully manage the operation of a medical simulation lab or program. Questions to be addressed include: how do we efficiently schedule spaces with limited resources? How do we hire, manage, and train staff? Who develops policies and procedures and what are the regulations and enforcement systems publicized and adhered to before and after program launch? What innovative leadership approaches paid off and what management pitfalls can be avoided? Following Henry’s presentation the HSA panel of experts will continue the discussion addressing topics such as: administrative needs and management strategies, committee development and policy amendments, gaining institutional support, tactics for team staff meetings, usage statistics and analysis, learning when and how to expand staff, consultant reviews, maintenance and support needs, as well as building contingency or emergency backup plans. Considerations for both single lab and multi-lab training facilities will be shared. Audience question and answer session to follow. This session will provide strategies and tactics for the successful operation of your medical simulation lab space. “IT Structures & Issues”: While the methodology of medical simulation has expanded exponentially in clinical education programs around the world, the understanding of the technical requirements necessary to operate these labs has remained somewhat linear. James Cypert leads our discussion of IT issues and support structures.  He will provide valuable insights that will help your program avoid short and long-term technical failures. This conversation will include considerations for manikin, audiovisual, network, and computer desktop/laptop hardware needs. Our expert panel will then join James to discuss topics related to operating this new technology including: pitfalls to avoid when designing a new simulation space, lab security and how to control access to sensitive information, the most commonly preventable IT issues, IT support models, maximizing and protecting IT staff time, documentation development and distribution, and currently available training resources. This session will also introduce us to the benefits and recommendations when hiring simulation and IT staff as well as gaining their input on simulation-based equipment purchases. We will also discuss the critical need to consider and develop a plan for technology refresh cycles. Audience question and answer period to follow lecture and panel discussion. This session will help us learn how to successfully navigate the technology support needs of managing medical simulation. 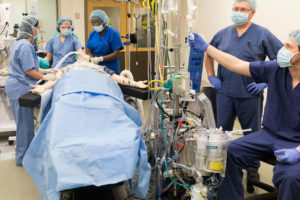 “Increasing Utilization”: How do you convince higher administration that your medical simulation program deserves additional funding, space, equipment and staff? How do you continue to increase services without frustrating staff or denying simulation champions? Allen Giannakopoulos, PhD shares with us how to expand simulation beyond the original scope of the program considering needs such as space, scheduling complications, financial support, technology issues, hiring new staff and more. Allen will then be joined by the HealthySimAdmin panel of experts to discuss how to increase usage in your simulation program, track and analyze statistical data to help gain additional support, modifying and transforming scheduling and procedural policies, overcoming resistance to program evolution as well as the differences in strategy necessary for short vs. long-term simulation program expansion. Audience question and answer period to follow lecture and panel discussion. With this session we will learn how to successfully grow a medical simulation lab program through various stages of development. “Business Development & Revenue Generation”: In order to continue to provide an increasing number of learners with the highest quality training environments your simulation program will need to seriously consider business opportunities with external partners. Lance Baily shares his strategies for developing a successful revenue-generating program for your simulation program. Within two years of starting business partnerships at the Clinical Simulation Center of Las Vegas, Lance was able to secure a planned additional income of $250,000 by calendar end of 2012. Lance will discuss how to gain administrative support, legal requirements and documentation development, staff considerations, price points, negotiation strategies, proven marketing practices, and customer satisfaction. Lance will then be joined by the HSA panel of experts to further discuss successful business venture opportunities through topics such as: types of business opportunities, how to secure larger contracts, finding customers, refining services through surveys, and media production. Audience question and answer period to follow lecture and panel discussion. Join us as we learn how to successful increase external revenue for the long-term success of your medical simulation program. Expand your knowledge by learning from a diverse group of sim adminsThe HealthySimAdmin panel of experts is comprised of successful simulation program administrators from a variety of settings including: community, state and university nursing schools, medical schools, EMS programs, hospitals, IT departments, and the military. Additional panel members will include leading industry consultants who have designed and managed sim labs around the globe. HealthySimAdmin will not only share “proven-to-work” techniques from others in your field but also provide an expanded perspective from others that utilize medical simulation within healthcare. Currently there are no professional degrees in medical simulation program management. Simulation program administrators have varied experience which may include successful or maybe, not so successful, strategies for managing a simulation center/lab. For example, a sim lab program manager with an IT background will have little trouble integrating their center’s network technology, but may find clinical educator training and buy-in much more challenging. In that sense, our growing international community is the best resource we have for learning and sharing the best practices in each of the numerous facets necessary to operate a simulation lab. 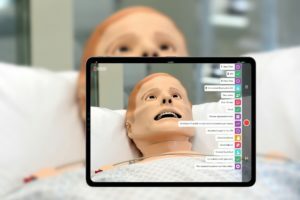 HealthySimAdmin’s mission is to create a global and shared community online space where healthcare simulation program administrators can find and share information unique to medical simulation management. What happened in Vegas did not stay in Vegas with HealthySimAdmin! With any high-speed internet connection you will be able to watch HealthySimAdmin wherever you are. 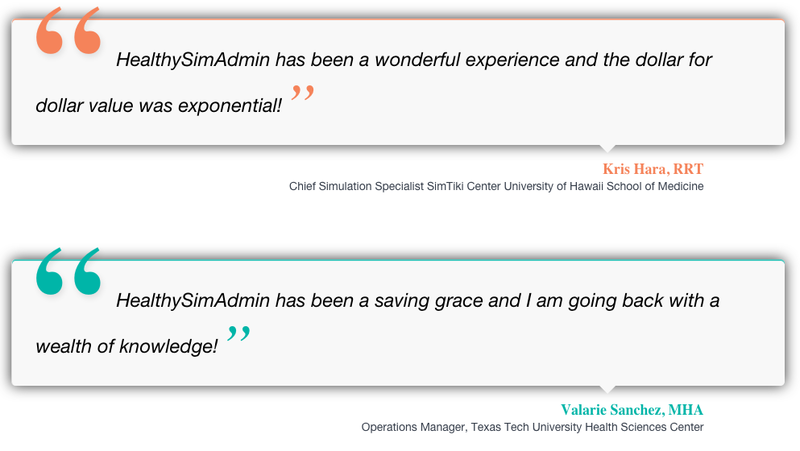 Join an international audience of healthcare simulation managers who have already watched HealthySimAdmin and gain global insight into the operations and development of a successful medical simulation program. While the methodology of simulation in healthcare continues to expand exponentially across the globe, the discussions regarding the operations and management of this technology are relatively new. And while other medical simulation-based meetings do exist, they primarily serve our community’s clinical educators. Thus, resources and guidance for program administrators remains limited. To address this challenge, HealthySimAdmin held an event specifically designed to meet the needs of healthcare simulation program administrators. Catch up to the hundreds of other administrators who have already watched HealthySimAdmin and maximize your time and resources by engaging with content that is as unique as your profession! 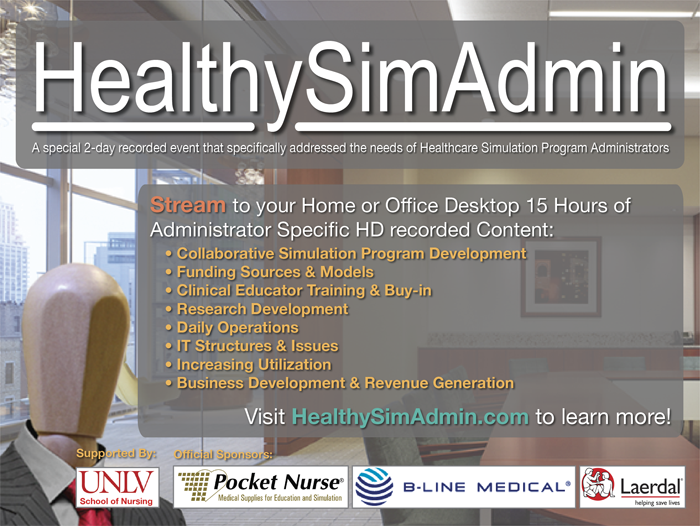 Why an Event Specific to Healthcare Simulation Program Administration? 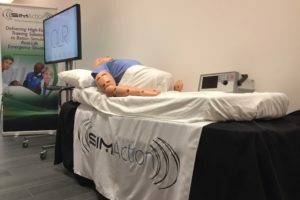 Since starting HealthySimulation.com in 2010 I have received countless emails from medical simulation program administrators all around the world looking for answers to the questions inherit with this emerging methodology. And while attending conferences, reading books, and touring other simulation centers has helped – there just has never been enough resources available to support Healthcare Simulation Administrators. 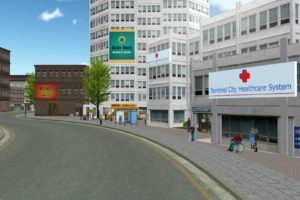 While HealthySimulation.com has provided new resources to the community I know that I am just one voice amoung thousands. And since none of us went to school to become an administrator of a healthcare simulation lab, we each have unique backgrounds which have brought us to this current profession. For example, my background in hollywood production provided me with a unique perspective on the recording challenges faced by a medical simulation program administrator. In other words, each of us has an amazing way to overcome a specific challenge inherit with running a healthcare simulation program. Sign Up for HealthySimulation.com’s Free Email Newsletter for more Great Content!